A visit to the Tamar Valley Wetlands is very educational and can be rather fun identifying some of the wildlife around the wetlands. The Interpretive Centre has a great display of many items of interest including many of the furry critters that inhabit the region. The staff are very friendly and helpful, and will also tell you where their two resident snakes are sunbaking – please just look and let them be! It may also be a great place to purchase souvenirs and gifts! The boardwalk takes you over to the Bird Hide and the Island, and is a pleasant walk and rather fun looking out for the wildlife that inhabits the region. It's a good spot for photographers too – with not only the wildlife but reflections on the water, and many other opportunities to create great images. Sunset over the Tamar can be very beautiful. 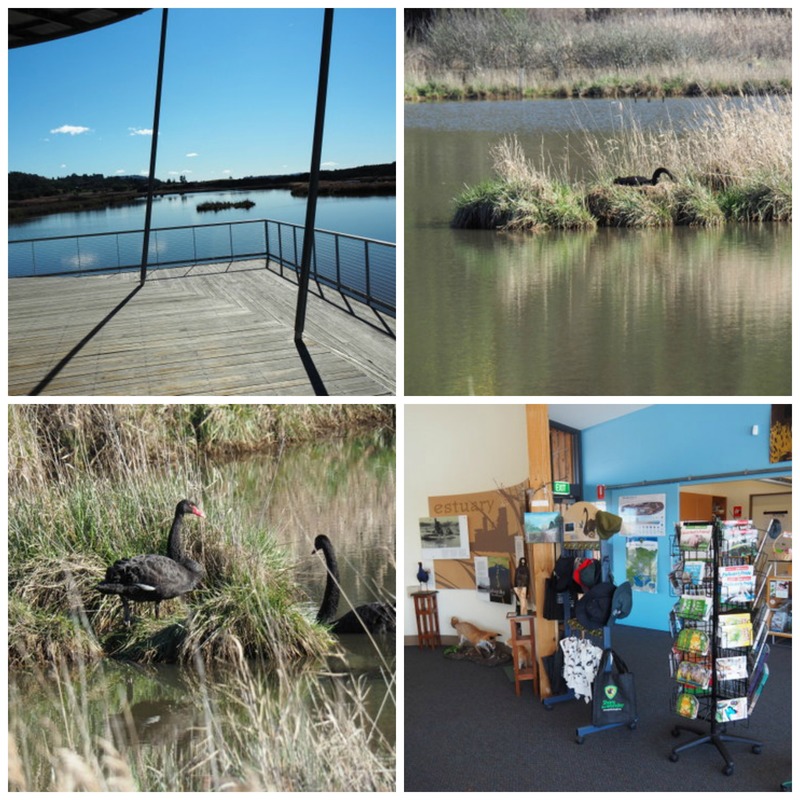 It is only 10 minutes from the Launceston CBD, and well worth a visit.